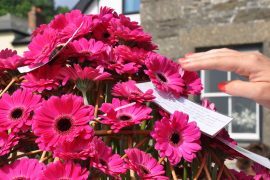 Look back on our past hospice stories, told and written by people of Cornwall, who have been touched by the services provided at our two hospices – Mount Edgcumbe in St Austell and St Julia’s in Hayle. Click on each picture to see their stories. 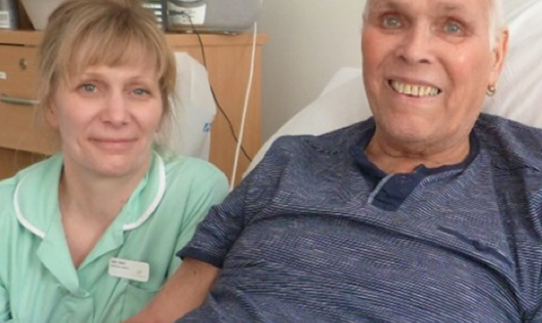 Our most recent story teller, Terry, told his story as part of Dying Matters Week in May 2017. CLICK HERE to find out more.